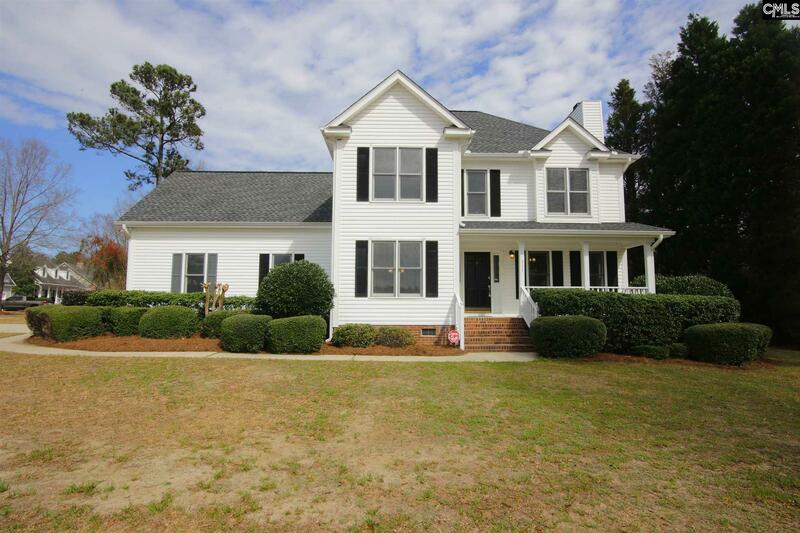 This traditional 2 story beauty is in Immaculate Condition! 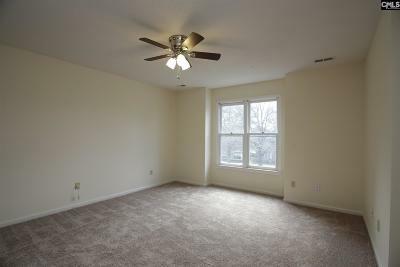 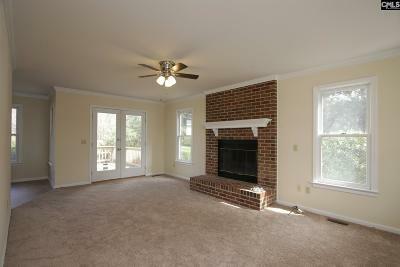 The Family room features high ceiling and gas fireplace. 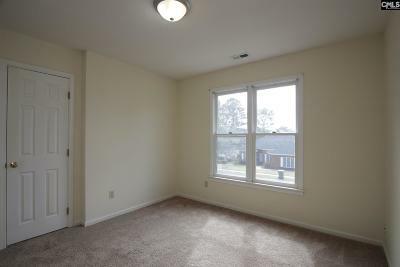 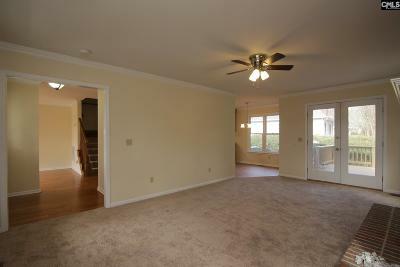 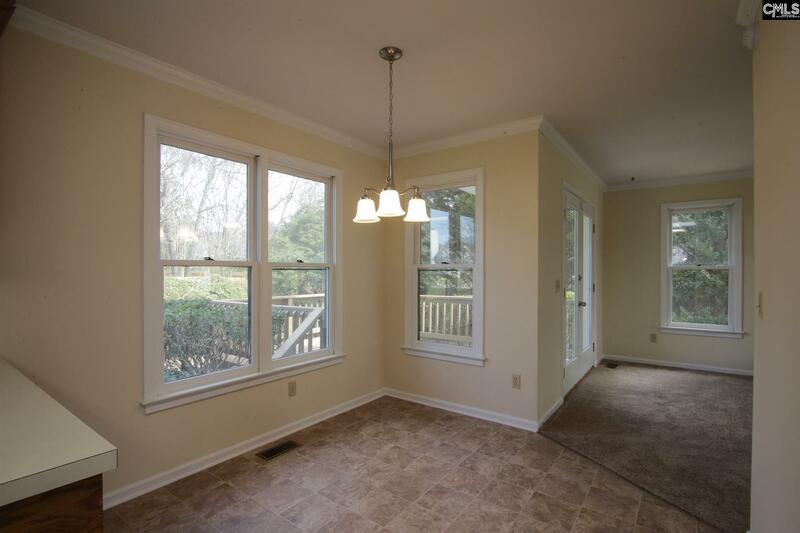 Large formal dining room with extensive molding and Hardwood Flooring. 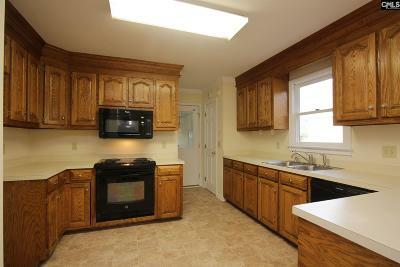 The large kitchen overlooks private in the backyard with bar and breakfast nook. 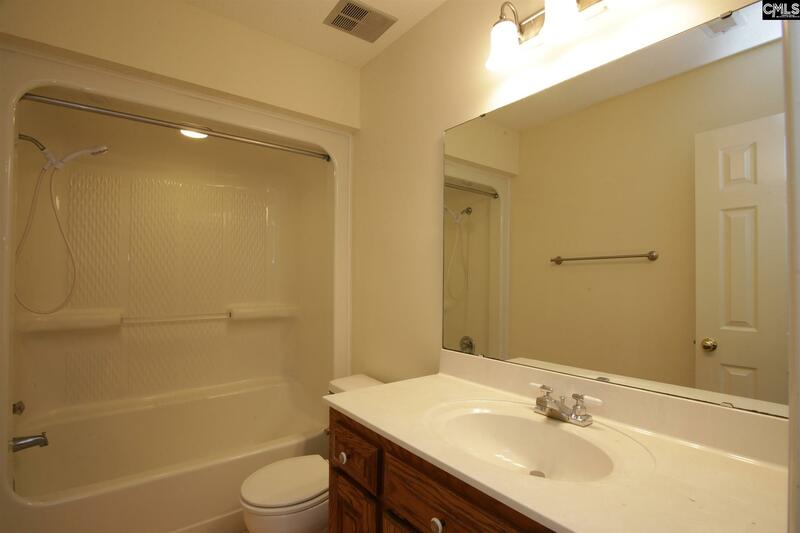 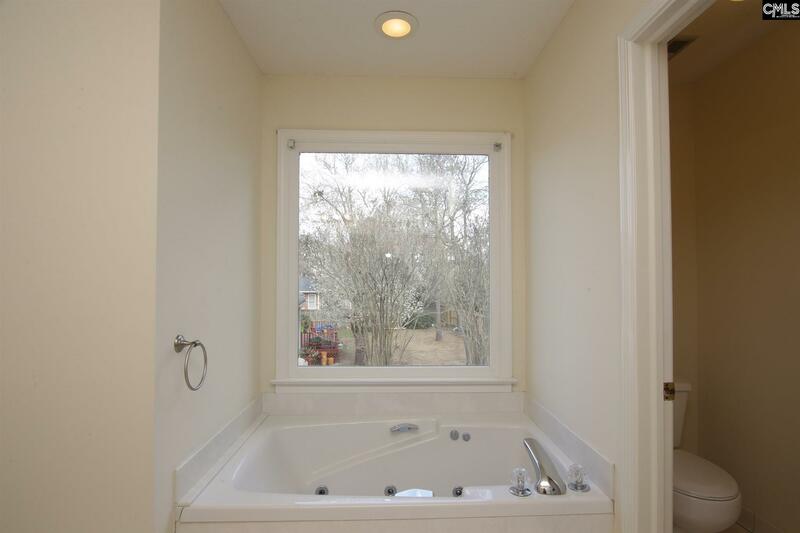 The large master suite features a private walk-in closet, separate shower, jetted tub, double vanity. 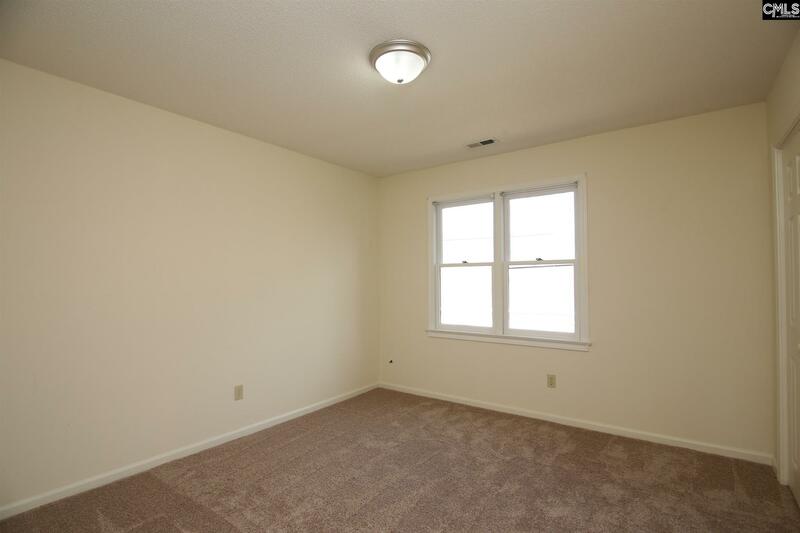 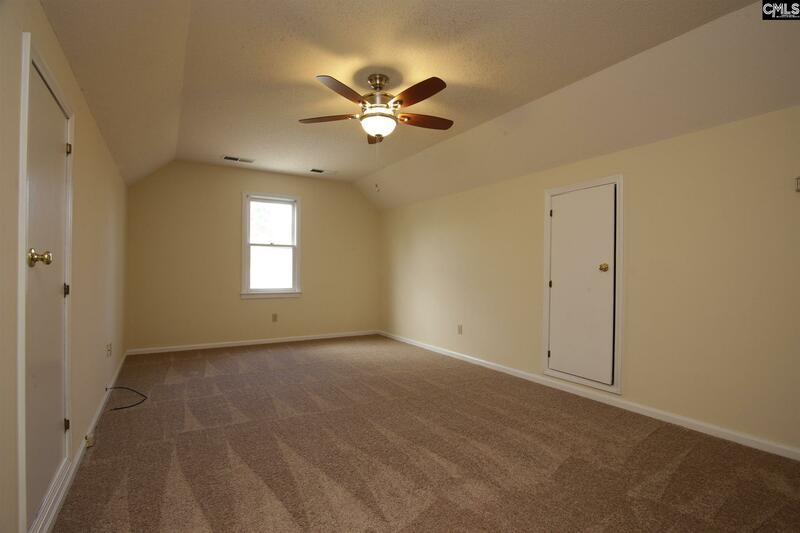 2 Large Secondary Bedrooms and a Bonus Room over the Garage. 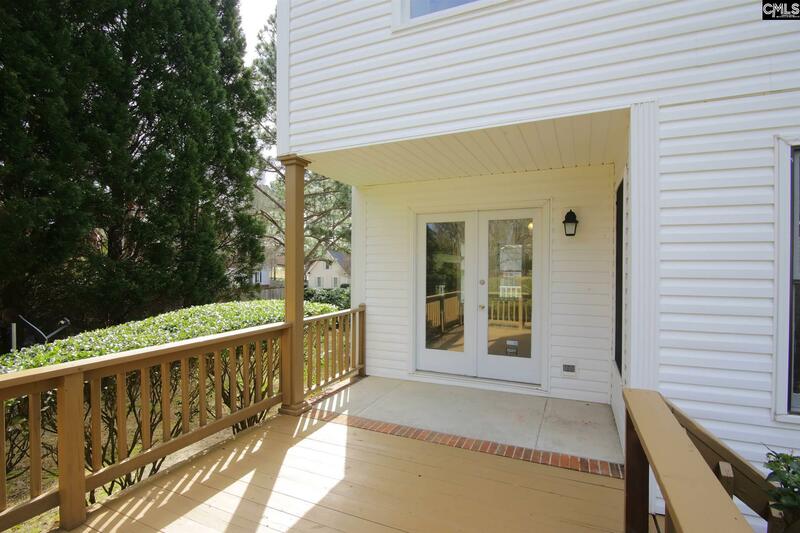 Large Deck on a Corner Lot. 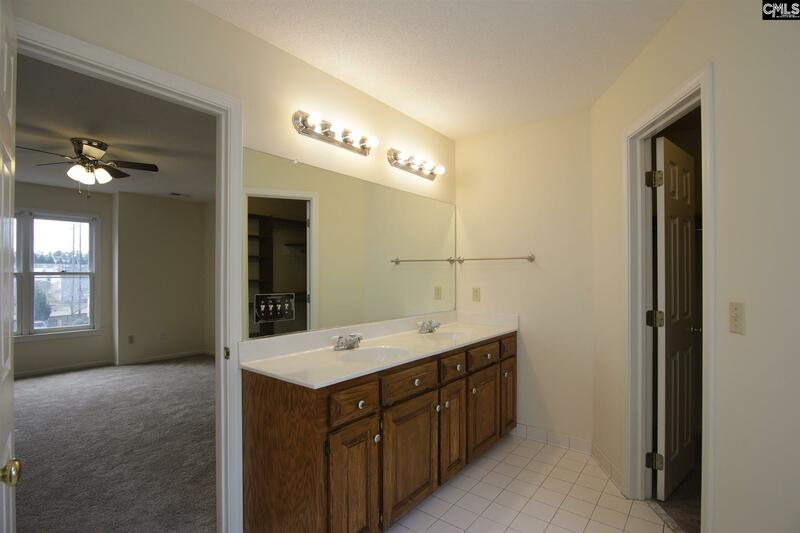 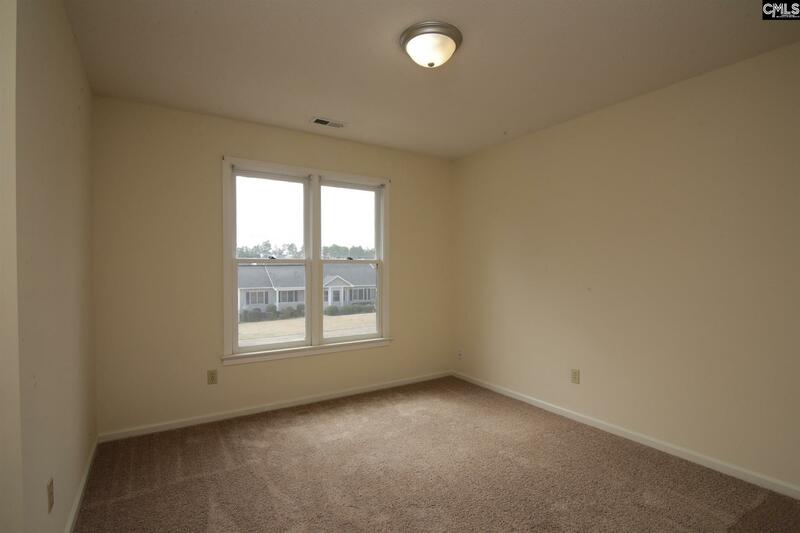 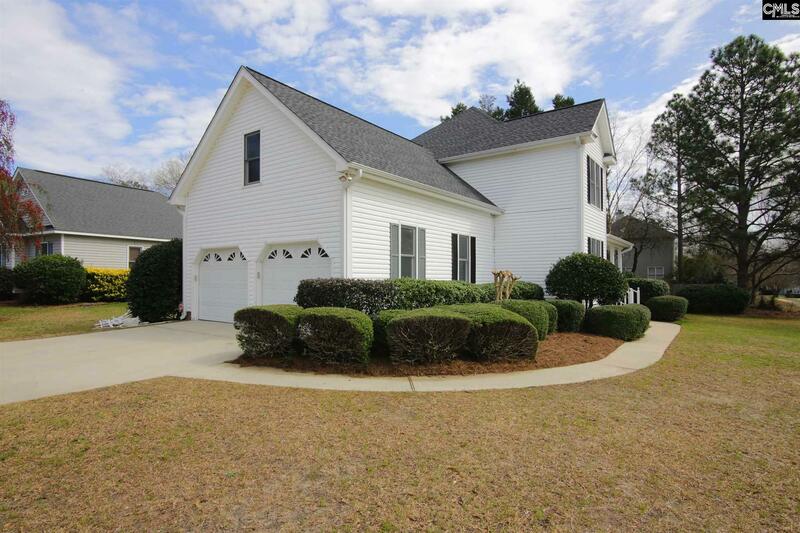 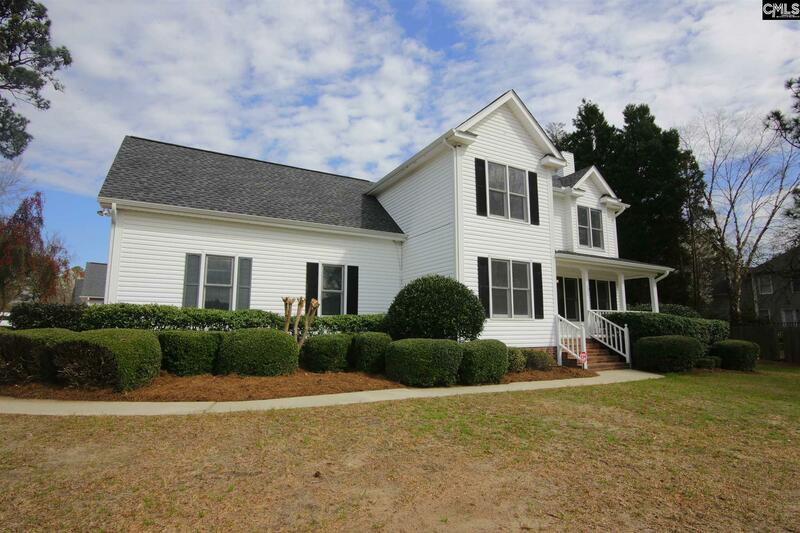 Close to Fort Jackson, Shaw and interstate access! 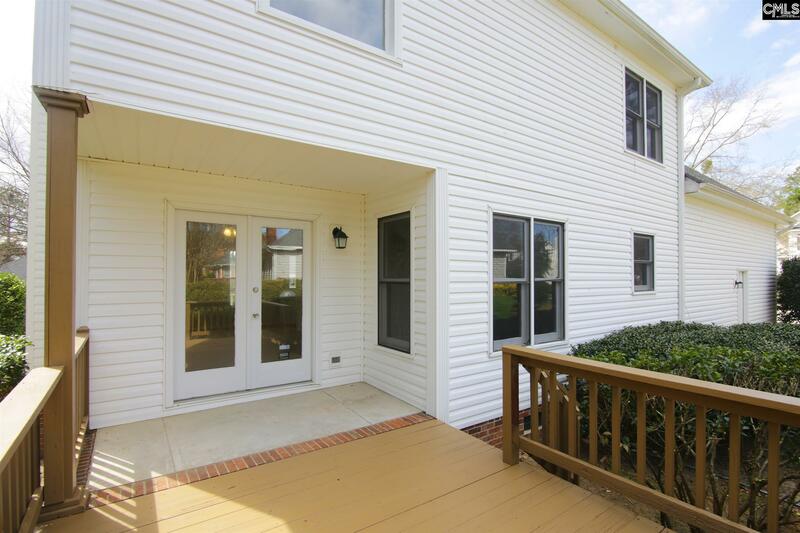 This home is in the award winning Richland 2 School District with sidewalks, community pools and parks!